A few months back, a discussion about old times cropped up on Facebook, with people comparing notes about Whiskeytown-related tokens they had from back in the day. 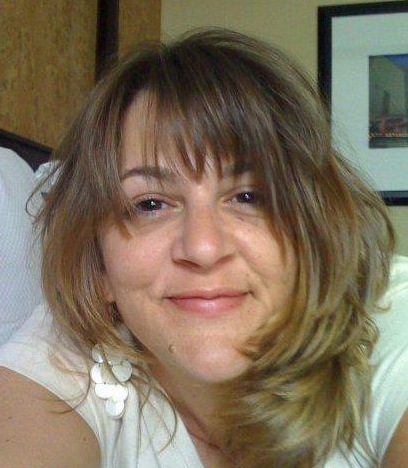 Whiskeytown’s old manager Jenni Sperandeo mentioned that she still had a stash of customized airplane-service-sized Whiskeytown bottles of whiskey that the band’s record company had made up as promotional items for the 1997 album Strangers Almanac. Naturally, people started putting in requests for Jenni to send them a bottle. I threw in a “Me too,” of course, even though I didn’t expect to get one, especially when Jenni said that it might take her a while to find the right box in her garage. I had actually forgotten all about it until this week, when what should arrive in the mail but a miniature, still-sealed bottle of Whiskeytown whiskey; Seagram’s, of course, since that was the company that owned Whiskeytown’s label (which would be dissolved two years later in the Universal-PolyGram mega-merger, but that’s another story). 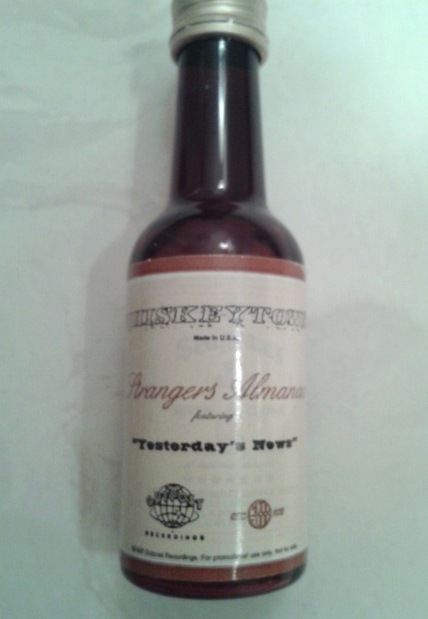 The label on the bottle is emblazoned with the name of the Strangers single “Yesterday’s News” as well as the logos for both Outpost (the major label that released Strangers) and Mood Food Records. If Ryan Adams ever saw one of these, the latter probably rankled him because Whiskeytown and Mood Food did not part on the best of terms — see Chapter six of “Losering” for more details on that — but I bet it wouldn’t have stopped him from cracking one of these bottles open and drinking it down. Anyway, it’s a nice reminder of those heady days when some of us thought Whiskeytown was headed for the toppermost of the poppermost, and a blast from the past I am happy to have (and no, I have no plans to open it). Thanks, Jenni! By the late spring of 1998, it was apparent that Strangers Almanac would not be the album to launch Whiskeytown to the toppermost of the poppermost. The album had been out for close to a year by then, and it never caught on at radio or cracked the Billboard 200 album-sales chart. Still, Strangers was a press favorite that raised Whiskeytown’s profile considerably. 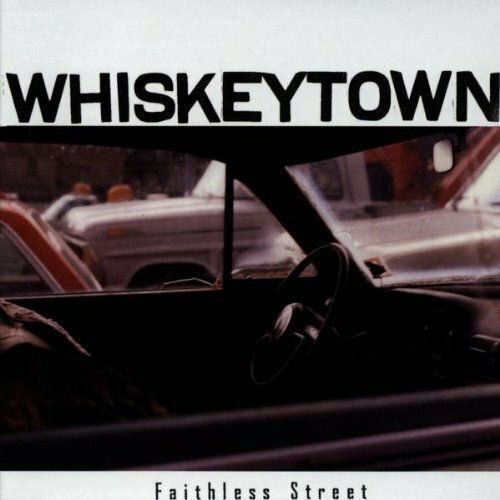 So while Ryan and company contemplated the all-important third album, Outpost Records moved ahead with plans to reissue Whiskeytown’s first album, 1996’s Faithless Street. The first time I interviewed Ryan Adams was in 1995, at a bar in downtown Raleigh, N.C. — an interview cut short when a drunk went crazy and they had to call in the cops to get the guy out of there. The second time was a few months later, right before Whiskeytown’s Faithless Street was released. Just in case another hostage situation ensued, Ryan had scribbled some quotes onto the back of a restaurant receipt. About the album, he wrote, “It scratched the surface for what we will do later on.” When I told him how great I thought Faithless Street was, Adams muttered, “Yeah, well, you shoulda heard it before it got all cut up.” With this reissue’s extra tracks, we finally get to. And the scary thing is, Adams had that Big Record in him even at the tender age of 20. I sent that off and heard back from Outpost almost immediately: “Genius,” my man there declared, to which I thought (but didn’t say), “Well, it’s a perfectly nice paragraph, but come on.” Nevertheless, by all accounts everyone at the label seemed to think this was perfect — until Ryan got a look-see and expressed concern that it was too much about him and not the rest of the band. 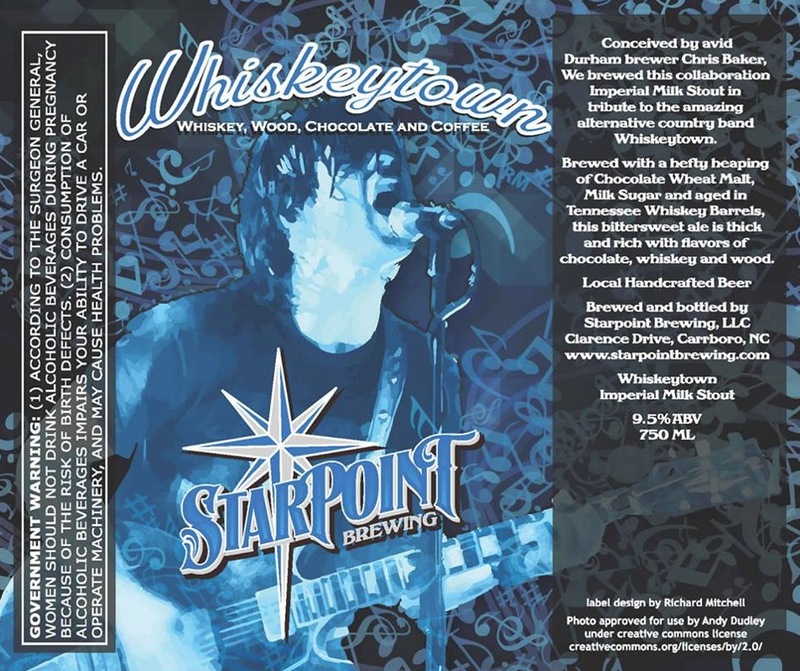 Keep in mind that at this point, Whiskeytown’s ever-changing lineup consisted of Ryan, Caitlin, Mike Daly and whoever else got drafted for the latest tour. 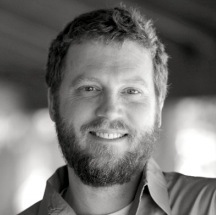 Given that, focusing on the recently departed Phil Wandscher’s contributions didn’t seem appropriate to the mission. Three years ago, it was impossible to watch Whiskeytown play and not be reminded of the Replacements. Whiskeytown had the same sort of scruffy, unpredictable charm, and you never knew who was going to wind up more smashed by the end of the night — them or their instruments. To this day, I’ve never heard anything as amazing as Whiskeytown’s woozy hoedown version of Richard Hell’s “Blank Generation” (which I wish they’d still dust off and play every now and them). If Faithless Street was unexpectedly quiet and reflective by comparison, nobody was the least bit surprised at how good it was. One of the first times I interviewed Ryan Adams, he said, “You just can’t practice the mistakes that end up making a song timeless. Ask Ray Charles — for that matter, ask Black Flag.” So if you’ve ever wondered what Ray Charles and Black Flag would sound like together, well, now you know. I sent that off and several days later word came back: “Everybody loved what you did. Great job, really fantastic. But…” Once again, Ryan objected. And at this point, the decision was made to take it in-house. When the Faithless Street reissue came out in September 1998, it had liner notes by Caitlin Cary. I could hardly object to that, so Godspeed. And six years later, I got to do liner notes for the first album by Caitlin’s Tres Chicas. Over time, these things do tend to average out.